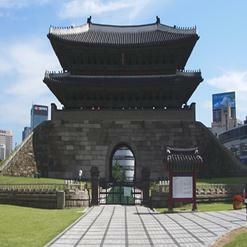 Surrounded by Changdeokgung Palace, Gyeongbokgung Palace and Jongmyo Shrine, Bukchon is a residential area in Seoul with countless traditional Korean houses. 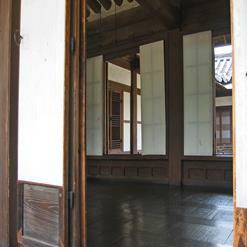 This traditional village is composed of lots of alleys and is well-preserved to show a 600-year-old urban environment. 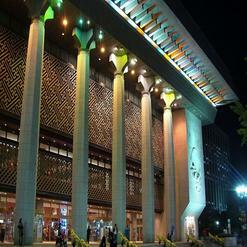 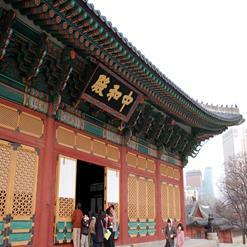 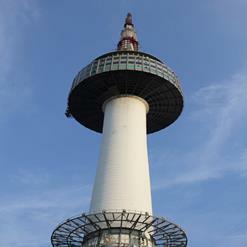 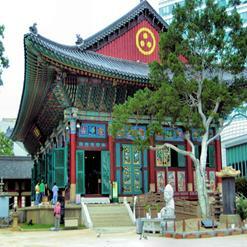 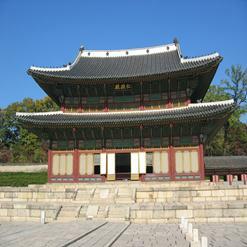 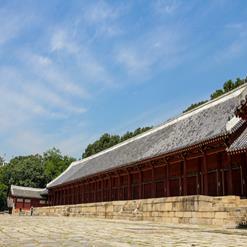 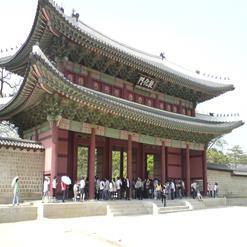 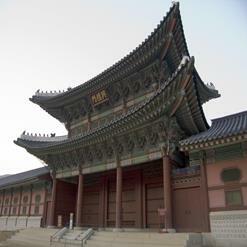 It is now used as a traditional culture center where visitors can experience the atmosphere of the Joseon Dynasty.